This three-day festival features some of the top-tier blues musicians alive today—both old favorites and up-and-coming musicians. Hosted by the City of Chicago Department of Cultural Affairs and Special Events, it takes places on the Lake Michigan waterfront just east of the Loop and is free to the public. Notable performers include everyone from Etta James and Lurrie Bell to Magic Slim and Chuck Berry. This three-day festival draws some of the biggest names in the blues community—from Buddy Guy and Ronnie Earl to Sugarray Rayford and Eric Gales. Featuring local beer and Cuban cuisine, this is one of the liveliest blues festivals we’ve seen. Guests can expect music to play long into the evening. Known as the “party with a purpose,” this festival began in 1995 as a one-tie event to celebrate the 25th anniversary of Essence magazine. 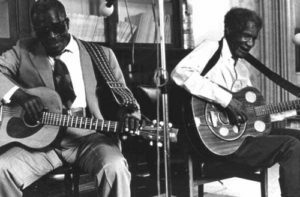 Since then, it has grown into the largest event celebrating blues in the United States. Performers simultaneously perform on a main stage and four standing-room only lounge stages. Past performers have included Tonya Boyd-Cannon, Missy Elliot, Diggy Simmons, and Beyoncé Knowles. Since the summer of 1998, this festival has brought together Pennsylvanians and east coasters in the name of blues. Hosted every July, it is hosted on the farmland owned by the Briggs family. It offers concertgoers a weekend of blues, camping, southern-style barbequed food, and a fun, lighthearted atmosphere. Funded by ArtsQuest in 2011, this festival is held between two separate venues in Bethlehem, Pennsylvania. 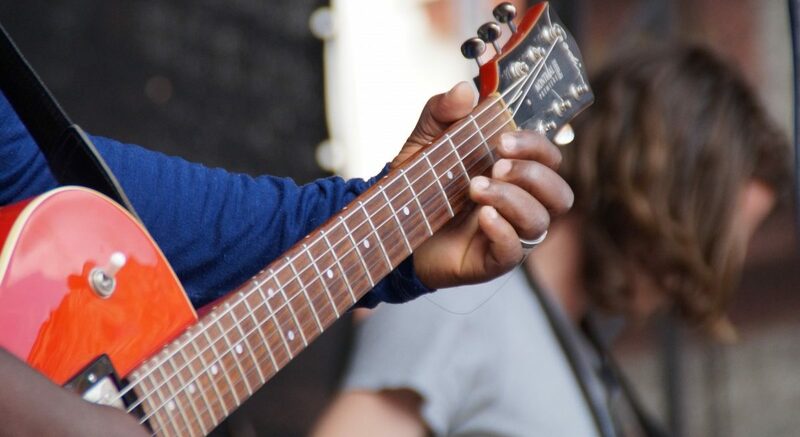 The event was designed to showcase the best in contemporary and traditional blues, as well as acoustic blues, electric blues, soul, zydeco, and Gospel music. Performs are both national recording artists and local and regional performers.